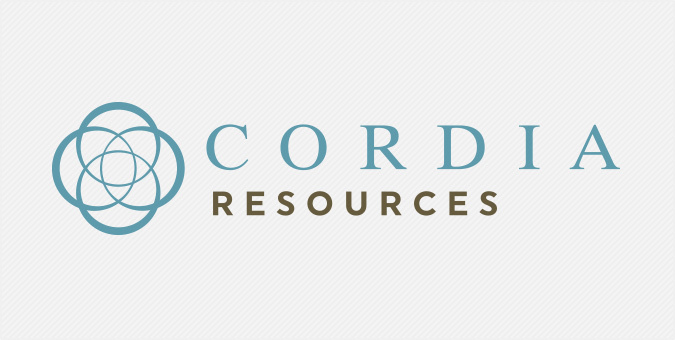 With offices in Tysons Corner, Virginia and Rockville, Maryland, Cordia Research provides financial recruiting and staffing solutions for a wide range of clients across the greater Washington DC metro area. Company founders, well-known and respected CFOs in their own right, tasked us to revamp Cordia’s digital presence in a way that would intelligently communicate the firm’s real-life accounting and finance experience. Powered by WordPress, we created a sleek user experience that seamlessly integrates with a third-party applicant tracking system, inviting job seekers to join Cordia’s talent database and prospective clients to reach out for more information.